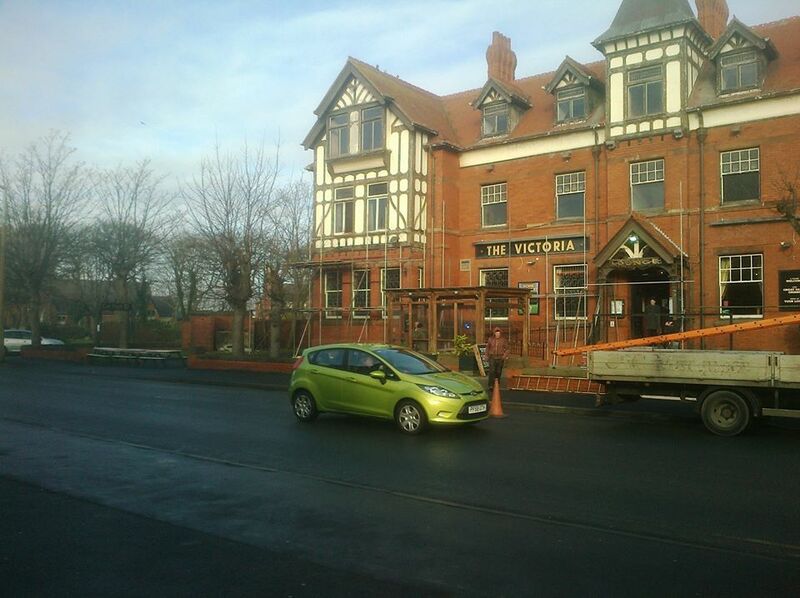 January 2015 - The Spirit Pub Company have now decided to refurbish and rejuvinate the Victoria Hotel. 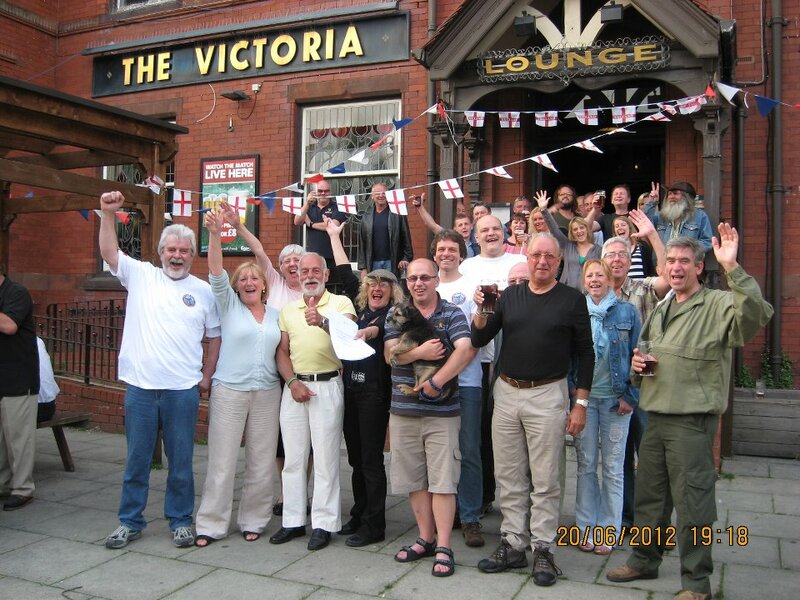 Well done and many thanks to all those who campaigned and supported the campaign to Save The Vic. The Victoria Hotel Community Association (VHCA) was formed to bring the local community together in support of the campaign to save the Vic from the hands of the developers. The Vic , built in 1897, is situated at the back of the town of the popular seaside resort of Lytham St. Annes in Lancashire and differs from the other bars in the town in that it proudly provides, and has a long history of providing, recreation, entertainment and a place to meet for the local residents, tradesmen and women and working class population of the town. The Save The Vic Campaign brought the community together in a common voice to defend the pub from being demolished and replaced by a block of flats by developers Mcarthy and Stone. The VHCA exists to draw on the strength of the community to continue to defend the Vic from being demolished and to further campaign, fundraise and do everything possible to restore the building to its former glory and utilise it for the local community creating economic growth and social cohesion. 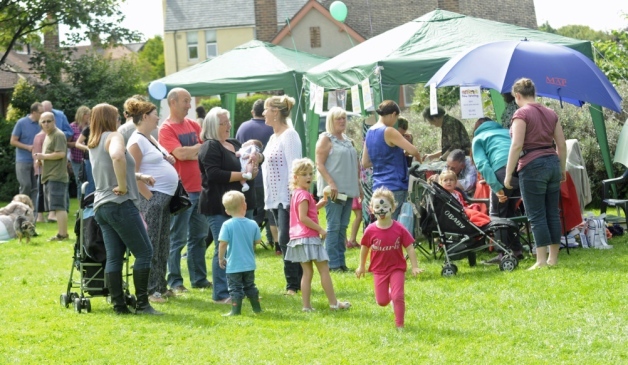 The second Community Fun Day organised by the VHCA was a Family Fun Day on Saturday 30th August 2014 was a great success! Everyone enjoyed the Donkey Rides, Bouncy Castle, Live Music, Hot Food, Ice Creams,Candy Floss, Hook a Duck, Paint Ball, Raffles, Craft Stalls and much more! The Victoria Hotel Community Association want to support the local community that helped them in the campaign to save the Vic from the hands of the developers. Please contact us if you live in the area surrounding the Victoria Hotel and have any issues that you think the community association may be able to help with.